The stadium on St. Petersburg's Krestovsky island that is currently under construction is set to become one of the best arenas in Europe, Alexander Ceferin, the head of the European governing football body, said in an interview with TASS. "I am sure that when it is ready, it will be one of the top arenas in Europe. At UEFA, we know all about the atmosphere at the Stadion Petrovski and I am sure that the new stadium will be even more impressive for fans and players alike, Ceferin said. The stadium with a seating capacity of 68,000 will host matches of the 2017 FIFA Confederations Cup, the 2018 FIFA World Cup and 2020 EURO Cup. 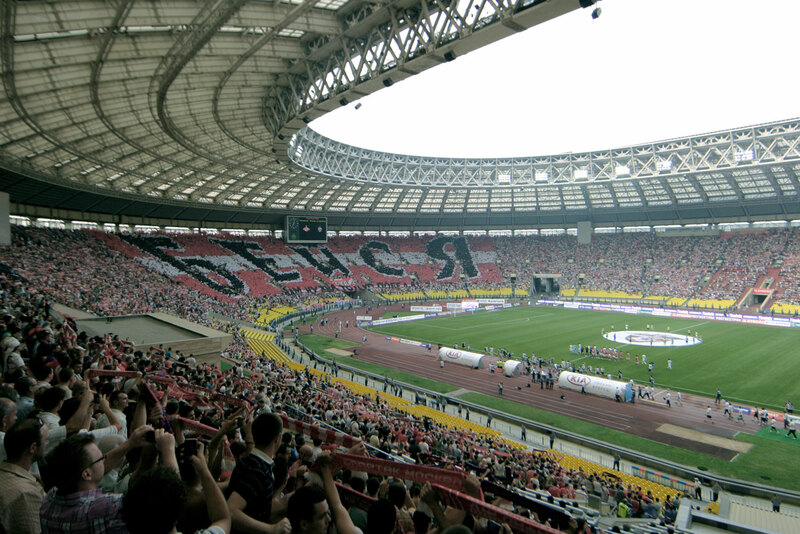 Read more: How much is Russia spending on building stadiums for the 2018 World Cup?